The Italian flag was adopted for the first time January 7, 1797 by the Cispadane Republic. It consists in three horizontal stripes : green - white - red. In 1796, when Napoleon Bonaparte won battles through Italy, the first flag was born on the French flag base : tricolor. To distinguish from French, italians will often change their colours, while keeping the same base. Different interpretations are accepted for current colours symbolism. It is said that the Italians have chosen these colours referring to those Lombards� uniforms, who helped and joined Napoleon in his various quests throughout the country. Another interpretation is closer to what is generally accepted for the flags, the colours each have a meaning: green for the vast lands of Apennines, white for the snow covering the Alps in North Western Italy, and red for the blood of independence leaders, shed during the nineteenth century revolutions. You can download it in different sizes, in a decidedly modern design for your personal use, or for wider use. Italy's flag is available in 4 different sizes. If the use is made in the context of a site generating income, or for the purpose of generating income, a DMCA statement (Digital Millennium Copyright Act) will be filed. Resolution: Icon Size: 200 x 133 px - Blog Size: 500 x 333 px - Website Size: 800 x 533 px - Wallpaper Size: 1500 x 1000 px. 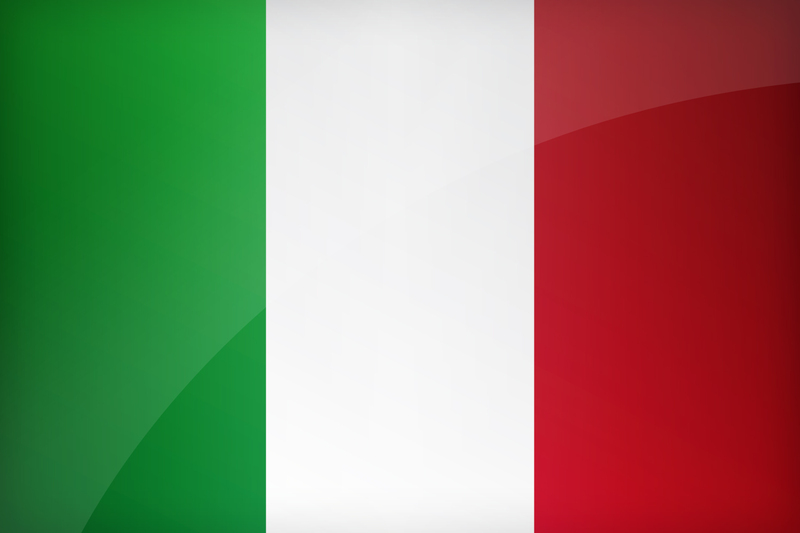 Keywords: Flag italy wallpaper, Italian, Italian Republic, National italian flag, banner, pictogram, country, icon, Italy icon, international, Rome, Rome, Milan, Naples, Turin, Europe. Several sizes are available, use them ! The size L corresponds rather to use on a personal website or a powerpoint. Finally size XL is dedicated to large format printing and wallpapers. This page has been viewed 12581 times.